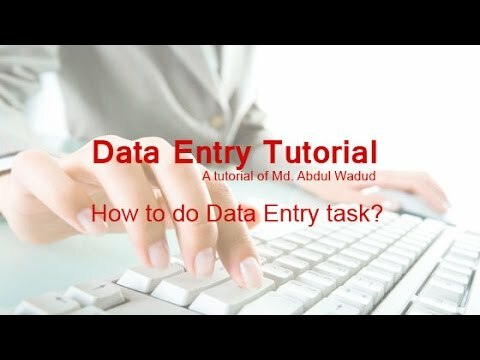 In this video I'm aiming to provide you an idea for Data Entry Task. 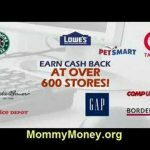 If you do not know, what is information entry and ways to do Data Entry task, you will get the idea. Thank you very much for tutorials which is very much helpful for the newer. 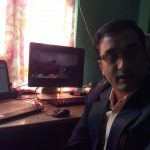 it will make clear the idea about Data Entry.